The US Food and Drug Administration this week approved the first blood test to diagnose mild traumatic brain injury (mTBI), commonly referred to as a concussion. The technique, dubbed the Banyan Brain Trauma Indicator, was reviewed and authorized through the Breakthrough Devices Program in fewer than six months, the FDA notes. Most people with a suspected head injury are examined using the Glasgow Coma Scale, a 15-point neurological scale, followed by a computed tomography scan, or a CT scan for short. 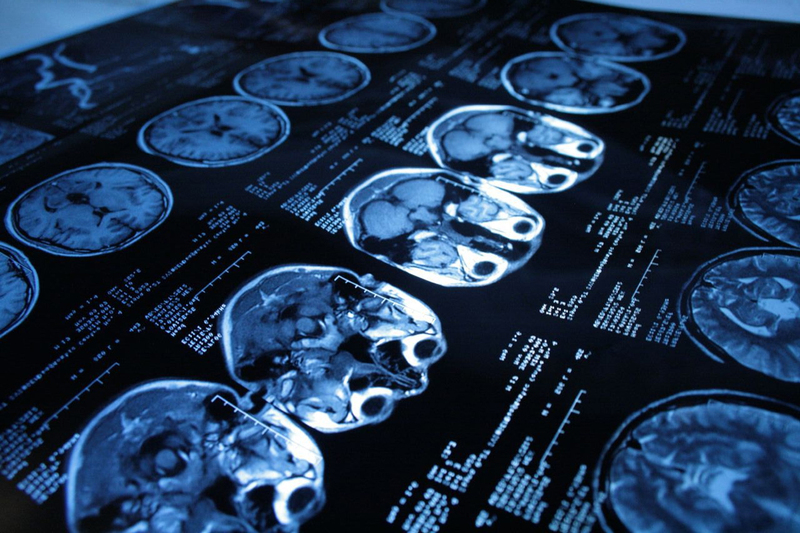 The scan can detect brain tissue damage called intracranial lesions. As the FDA notes, however, the majority of patients evaluated for concussion do not have detectable intracranial lesions after having a CT scan. The new blood test will help health care professionals determine if a CT scan is needed and could prevent unnecessary radiation exposure associated with neuroimaging. This could be especially beneficial to athletes and other individuals that are routinely exposed to head trauma. In evaluating the new test, the FDA analyzed data from a prospective clinical study of 1,947 individual blood samples from adults with suspected concussions and compared blood test results with CT scan results. The Banyan Brain Trauma Indicator was able to predict the presence of intracranial lesions on a CT scan 97.5 percent of the time. It also predicted if someone didn’t have intracranial lesions 99.6 percent of the time. This isn’t the only advancement in the field. At CES, a company called Prevent Biometrics announced a smart mouthguard capable of detecting potential concussion-causing impacts in real-time. The wearable is expected to go on sale later this year priced at $199.